1. The buildings look very beautiful. 2. The cars are noisy. 3. The cupcake tastes sweet. 4. It smells bad inside the elevator. 5. The air is warm. 6. The train is crowded. Study the picture for 1 minute. Describe each character by completing the sentences. 1. What does Ruby feel? 2. What does Jimmy see? 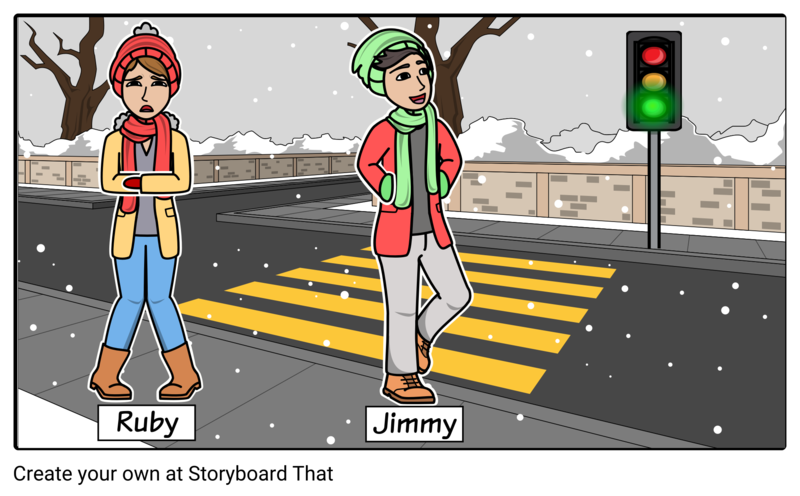 Answer: Jimmy sees the __________ traffic light. Let’s read the dialogue. I will play Sam and you will play Alice. Then, we’ll switch roles. Alice, would you like to walk around the city? Sure, Sam. Can you see the tall building beside our office? Yes, that building looks very elegant and modern. You’re right. I heard there are nice and cheap restaurants inside that building. I want to eat something sweet and tasty for lunch. Me too. I hope the food there tastes delicious. I hope so, too. Let’s go! 1. 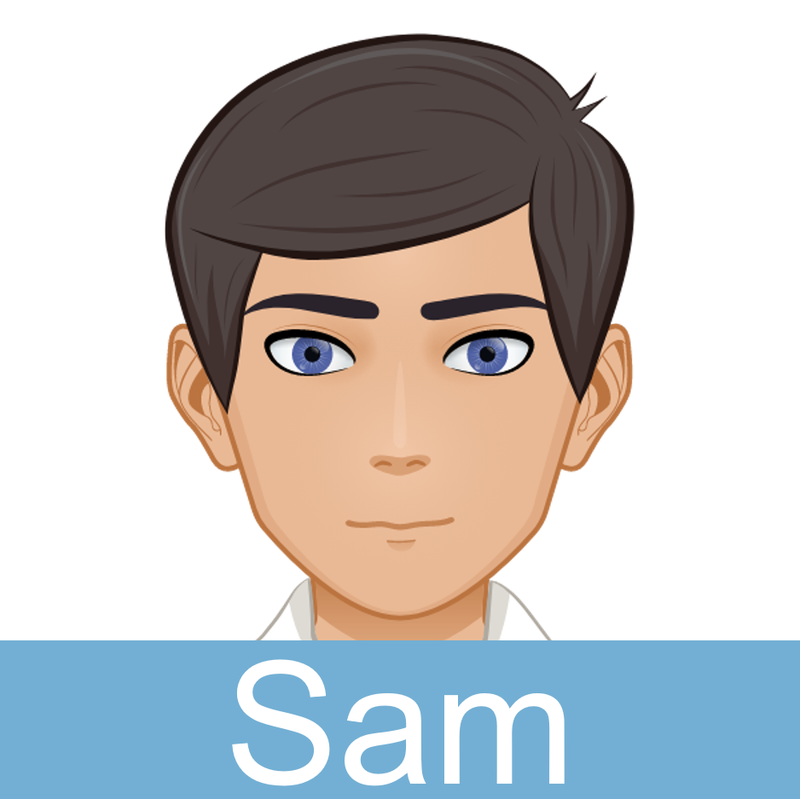 According to Sam, how does the building look? 2. What kind of restaurants are in the building? 3. 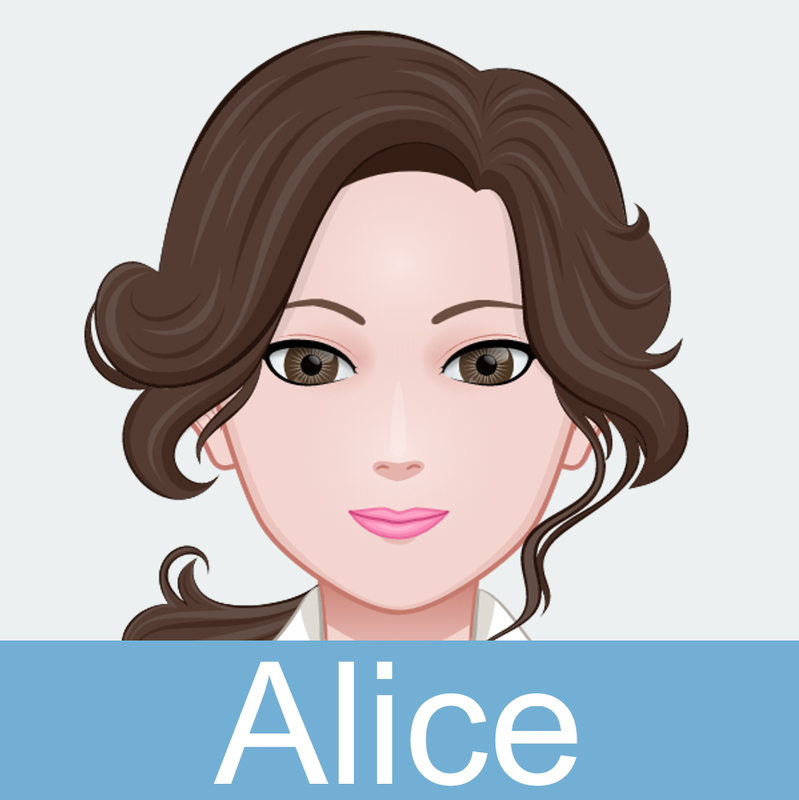 What food does Alice want to eat for lunch? 1. How is it living in the city? 2. How do the parks in your city look like? 3. What can you see outside your school/office? 4. Are the streets in your city noisy and crowded? 5. Are the roads in your city clean or dirty?